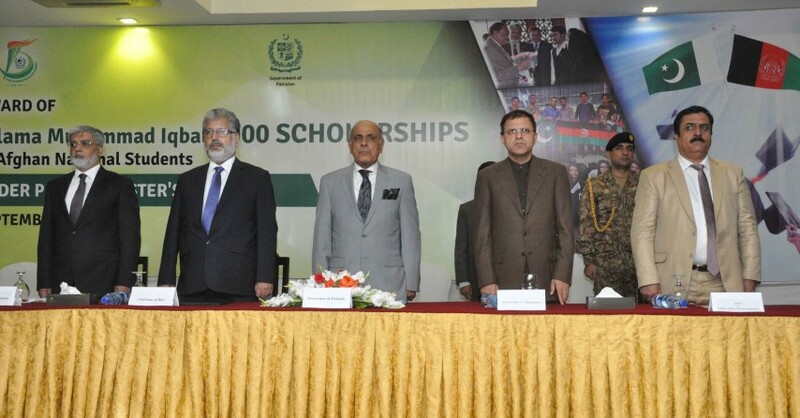 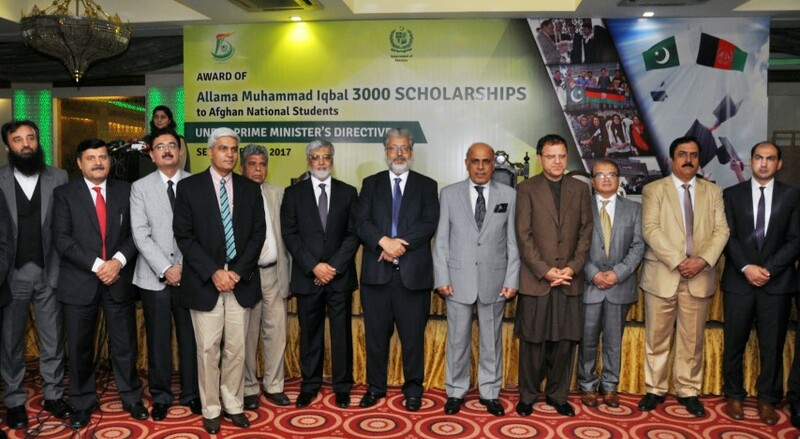 An Inauguration Ceremony of Award of Allama Muhammad Iqbal 3000 Scholarships to Afghan National Students Under Prime Minister's Directive was held at Pearl Continental Hotel, Lahore on 28th September, 2017. 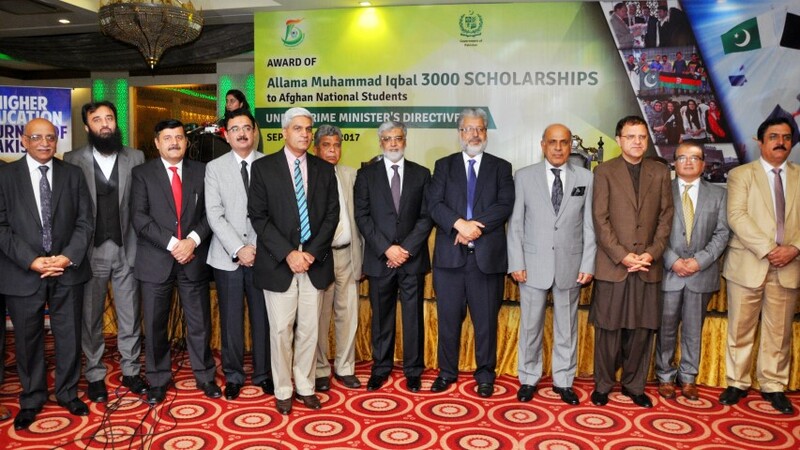 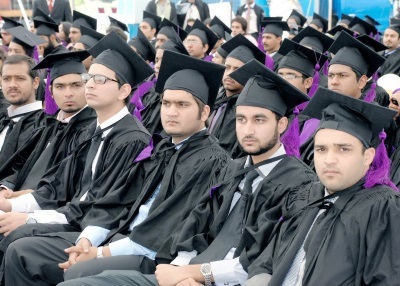 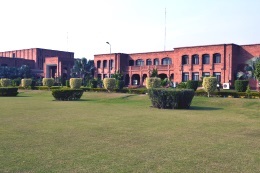 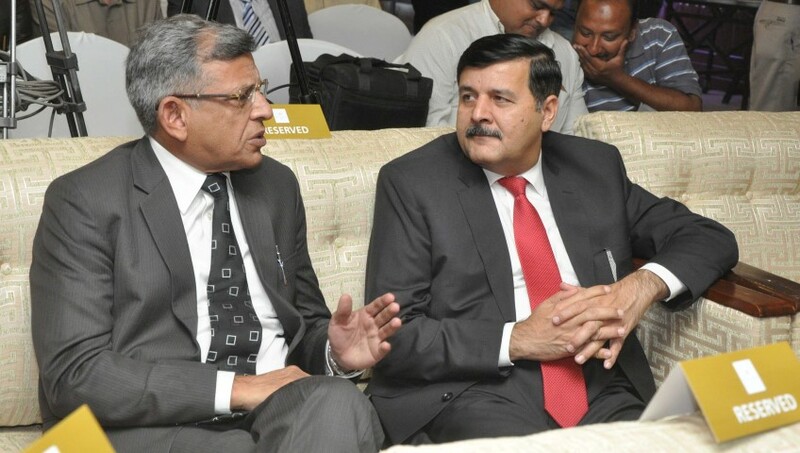 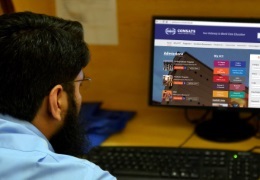 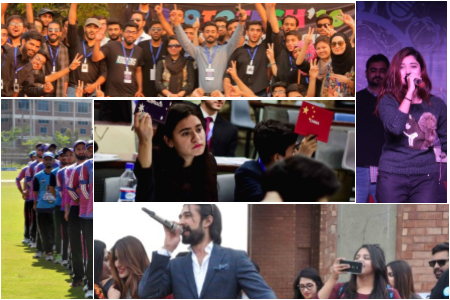 The event was sponsored by Higher Education Commission and Government of Pakistan. 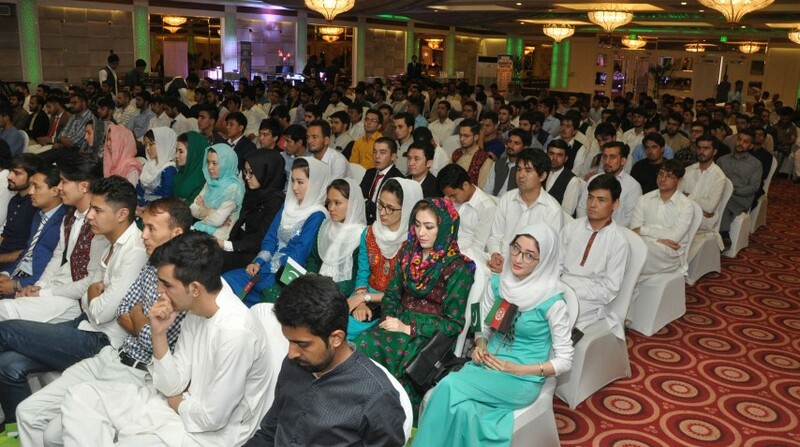 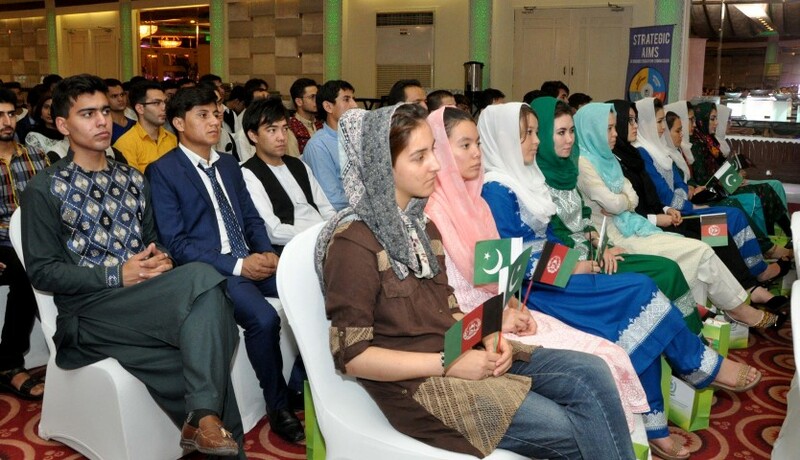 Director's and Vice Chancellors of public and private sector universities along with all Afghan National scholarship recipients students were invited to the ceremony. 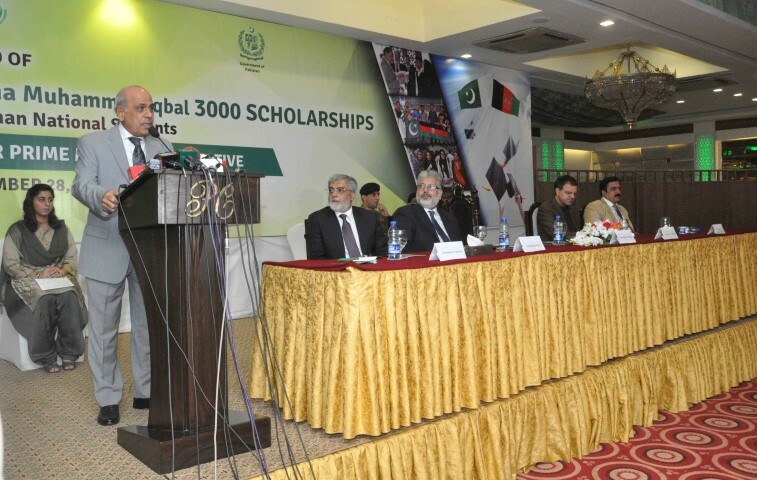 Honorable Governor of Punjab Mr. Malik Muhammad Rafique Rajwana graced the ceremony as Chief Guest. 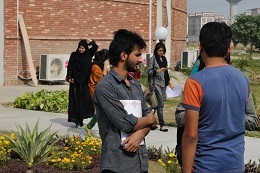 Worthy Director CIIT Lahore attended the event.